A growing number of truckers in the U.S. are Sikhs from Punjab, India. Some of them have crossed the U.S.-Mexico border and faced detention to realize their American dream. 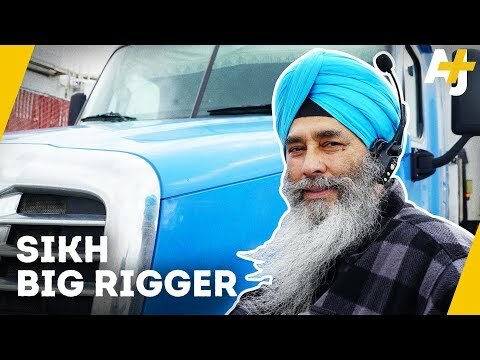 AJ+ Producer Shreen Khan rides along with one of these long-haul truckers, making chai and listening to Bollywood music in his big rig while hearing about his life on the road, why he left Punjab and the discrimination he's faced in the U.S.